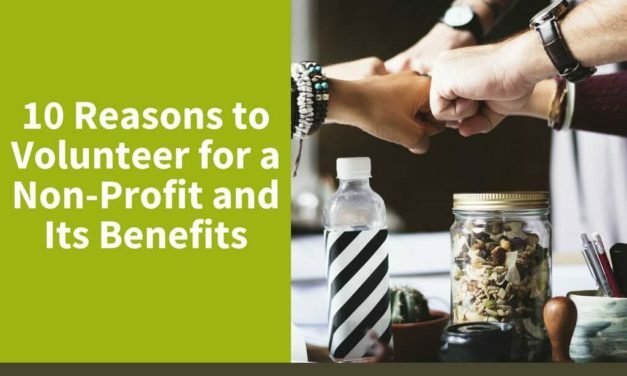 Even though volunteering is beneficial for many reasons, there are also unexpected positive outcomes, including these hidden benefits of volunteering. A good volunteer is hard to find! And, as it turns out, they are even harder to keep. 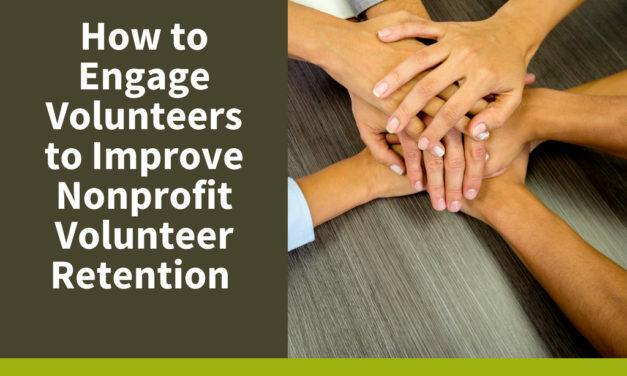 Here is what you can do to improve nonprofit volunteer retention. Did you know that by helping others you are also helping yourself? Volunteering benefits for the mind and body is well-documented. 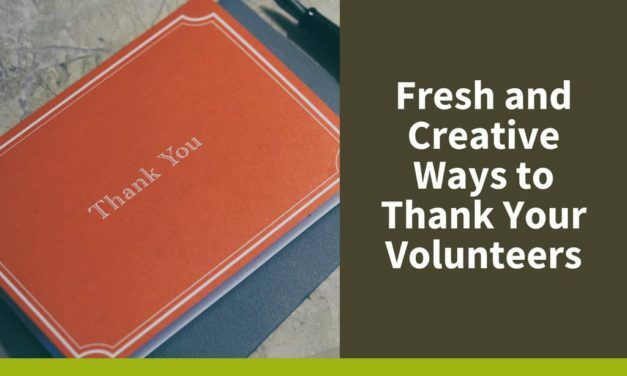 Volunteering benefits for your mind go way beyond feeling good about serving a cause. 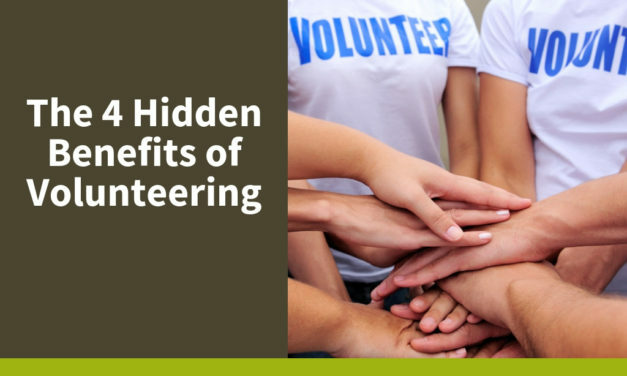 Studies show that volunteering can treat serious mental health issues. 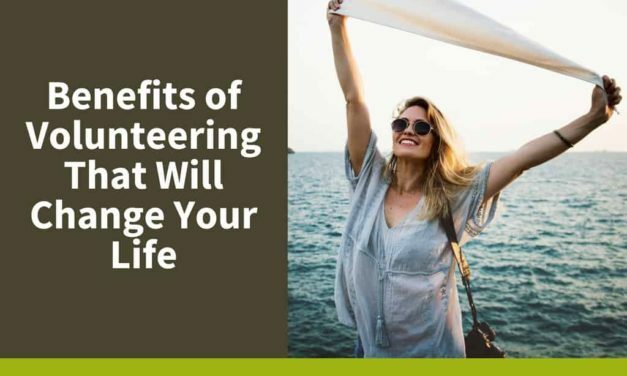 Volunteering may not earn a paycheck, but the benefits of volunteering (mental and physical health, and life satisfaction) are priceless. 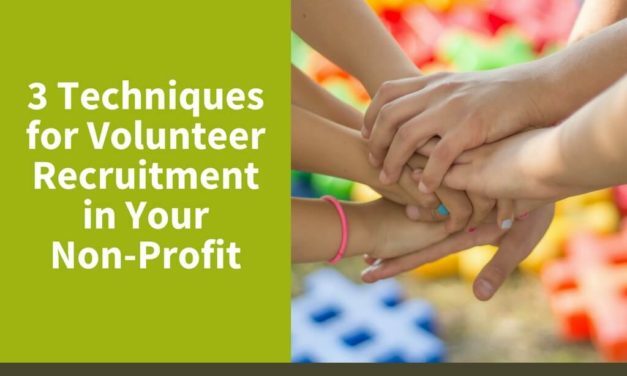 The warm, fuzzy feeling that comes from volunteering for a good cause is familiar to all volunteers, but the positive impact goes much further. 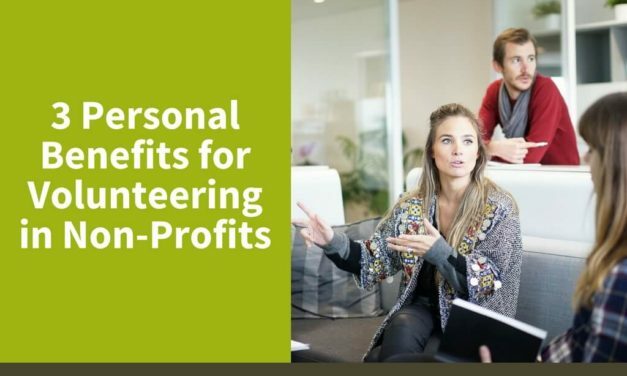 In fact, there are some unexpected personal benefits for volunteering in non-profits, including these three listed below. Is volunteering on your holiday to-do list? 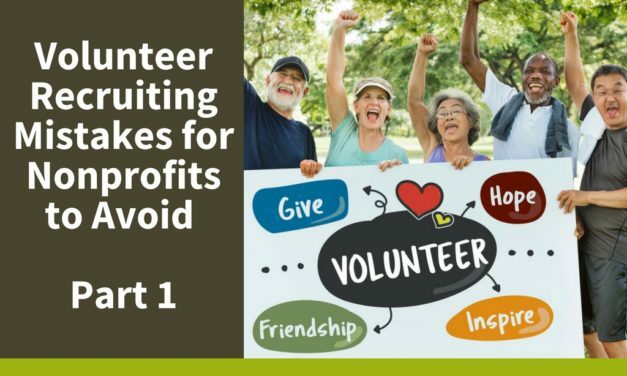 If not, here are 10 reasons to volunteer for a non-profit – and its benefits. 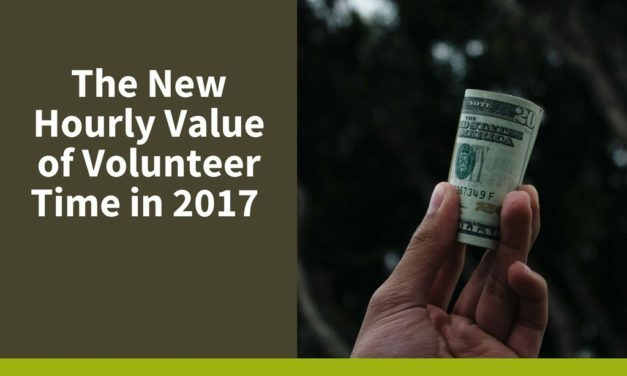 How does one put a value on volunteer work? 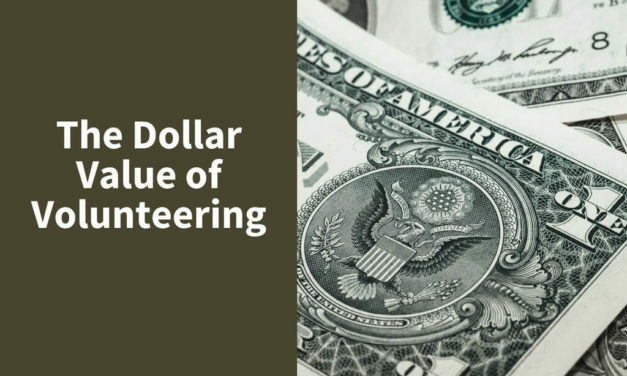 It is possible to calculate the dollar value of volunteering – and you won’t believe the results!